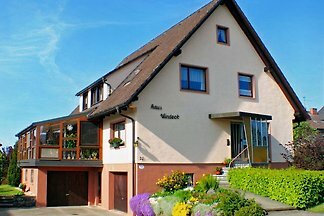 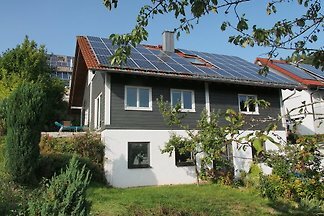 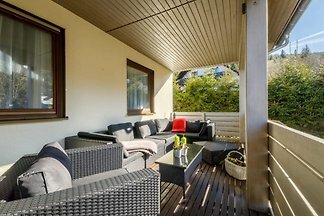 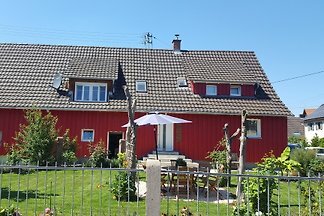 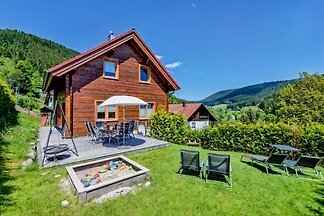 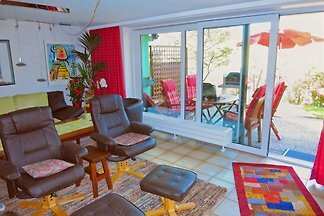 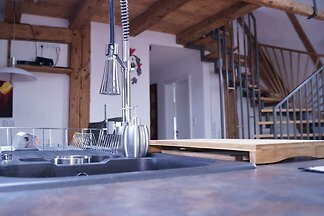 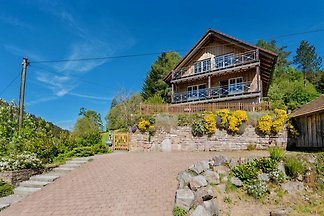 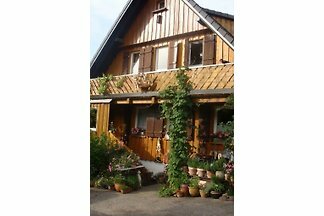 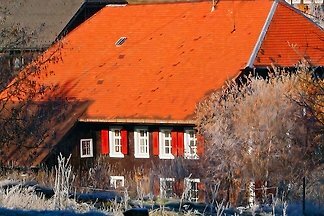 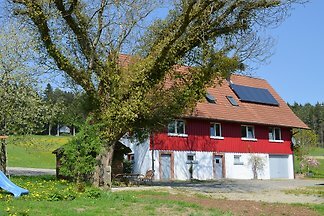 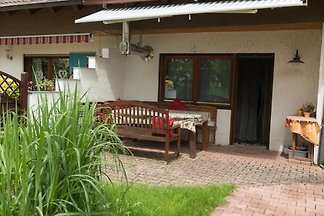 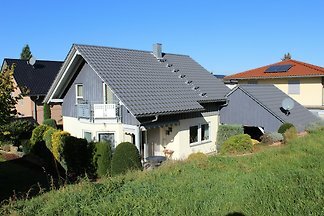 Holiday apartments and rentals with pool in the national park Schwarzwald/ Black Forest For more than 40 years we have been welcoming guests at the Goldener Hahn (Golden Rooster). 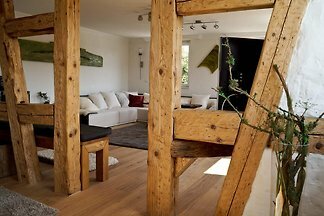 4 Star 70 sqm apartment directly on the forest. 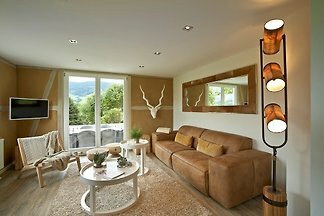 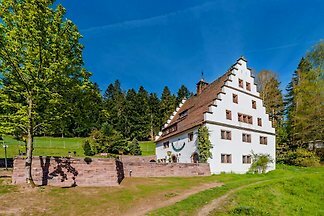 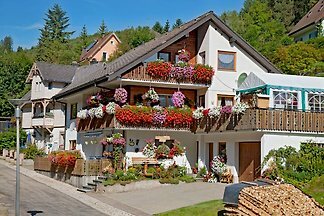 from 5 645 holiday homes & accommodations in the Black Forest were rated with an average of 4.5 out of 5 stars ! 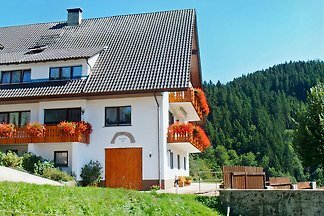 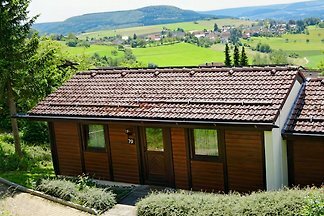 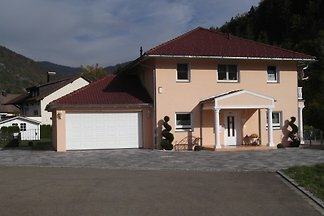 Rent successfully your holiday flat or holiday home in the Black Forest in only 20 minutes !